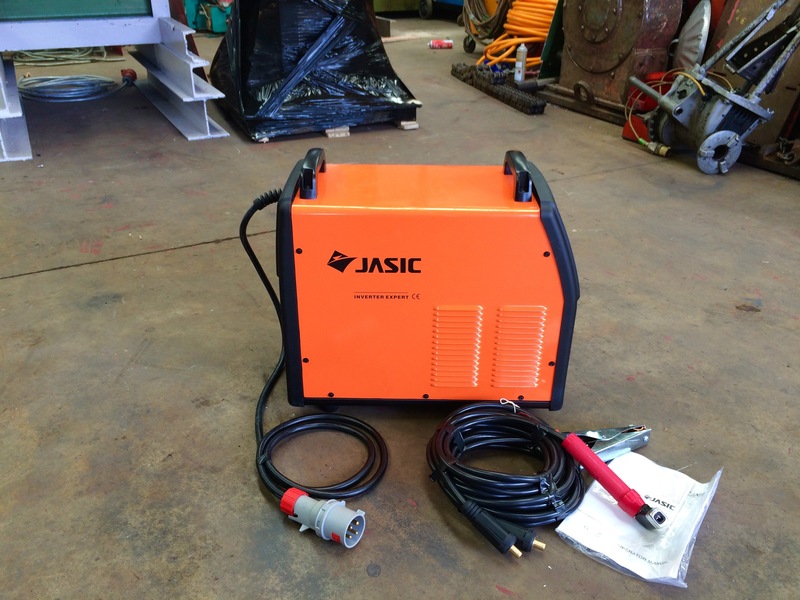 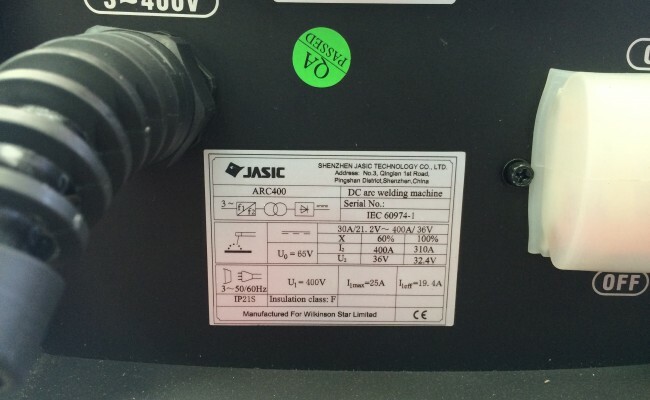 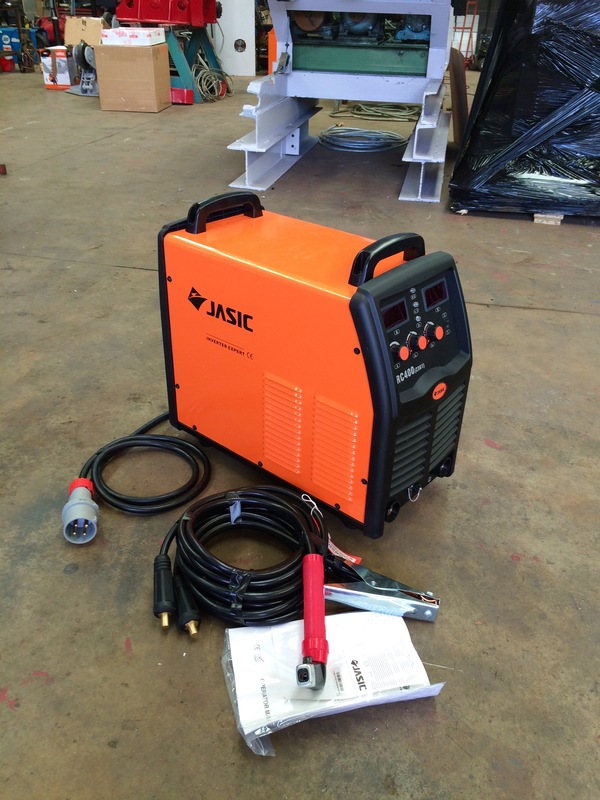 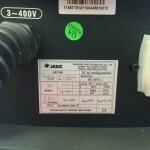 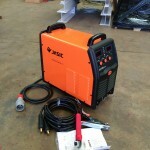 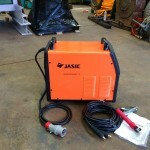 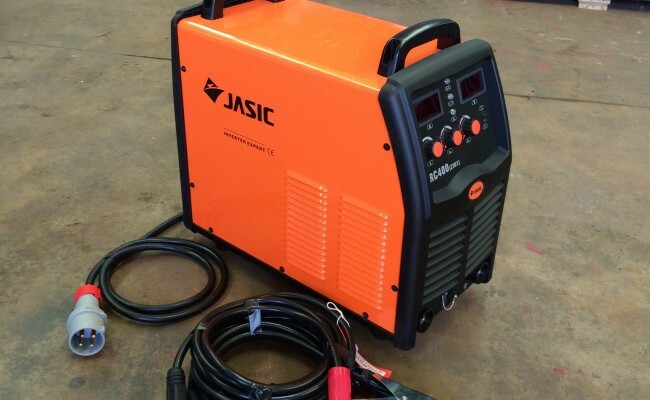 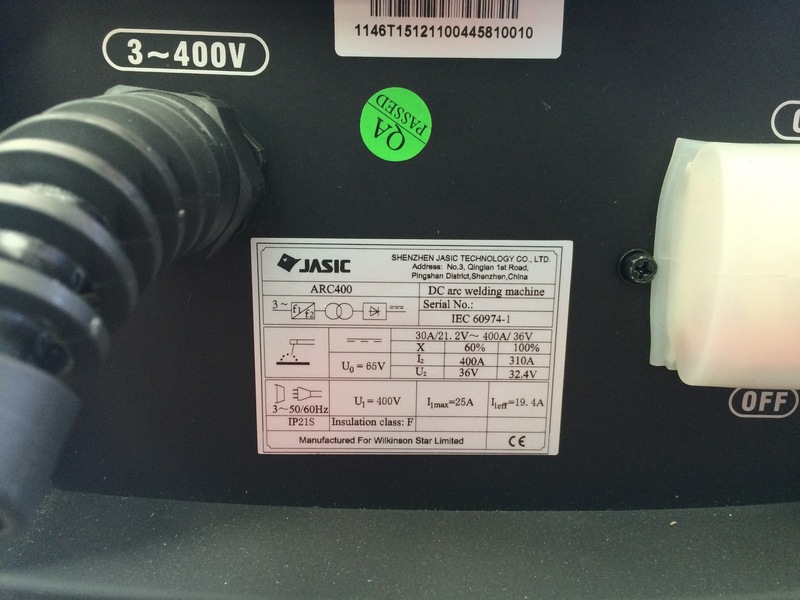 We really like these Jasic Arc 400 MMA stick welder inverters. 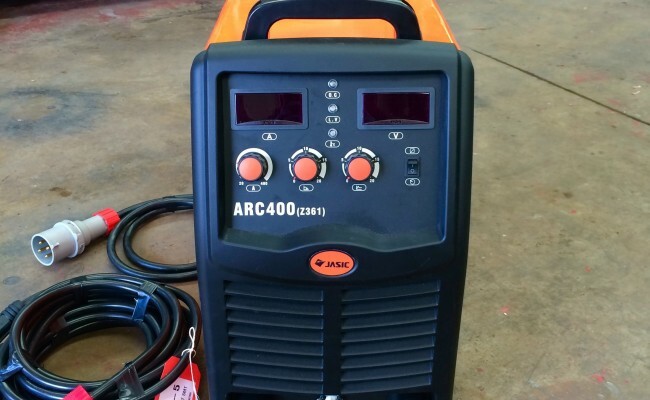 We usually keep these ARC 400 machines in stock and use them as part of our hire fleet, as well as selling brand new. 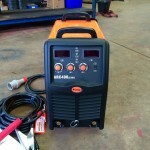 With a 100% duty cycle @ 310 amps this welder inverter is also light weight at 31kg, powerful, compact, and very affordable. 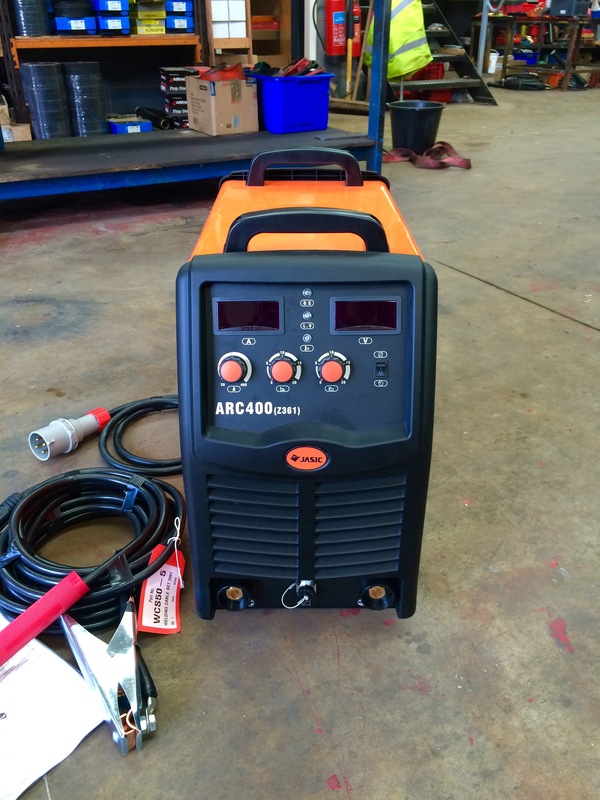 The Arc 400 has additional features to make life easy for a welder operator such as hot start, anti-stick and arc force functions for welding obtuse cellulosic and 7018 electrodes. 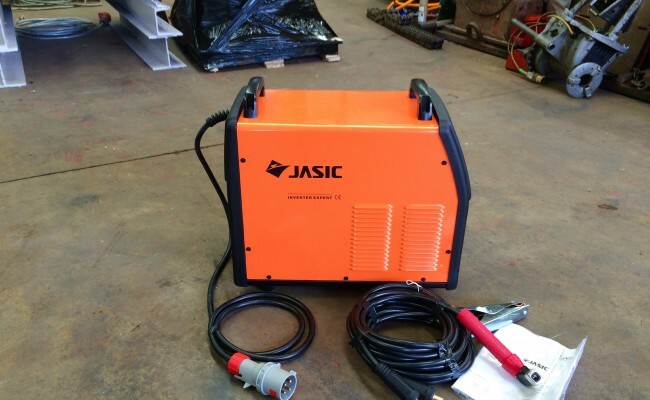 Jasic's 5 year warranty is also a massive bonus when deciding to buy their equipment, with an excellent UK service centre.